The Conservative Party's head of broadcast, Carrie Symonds, is leaving her role to become Culture Secretary John Whittingdale's media special adviser. 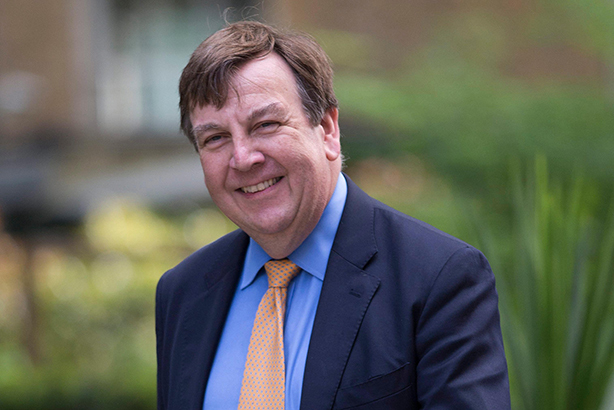 Whittingdale was appointed as the Secretary of State for Culture, Media and Sport earlier this month. He is a Conservative MP for Maldon. His appointment has prompted doubts over the future of the BBC license fee, which Whittingdale described as "worse than poll tax". He said that the £145.50 charge was unsustainable in the long-term. Charter renewal negotiations with the BBC begin later this year. Symonds has been working for the Conservative Party for more than four years. She previously worked as a press officer on the Back Boris 2012 campaign and as marketing director for Zac Goldsmith MP. She has also held roles at Lansons Communications and Mulberry. Symonds starts in her new role at the Department for Culture, Media and Sport tomorrow.